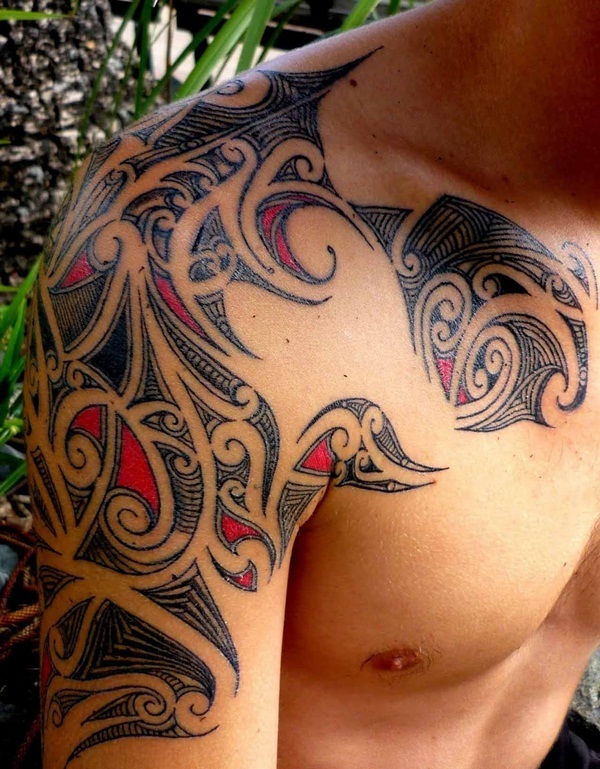 In the world of tattoos, the designs that come from tribal are pretty popular. 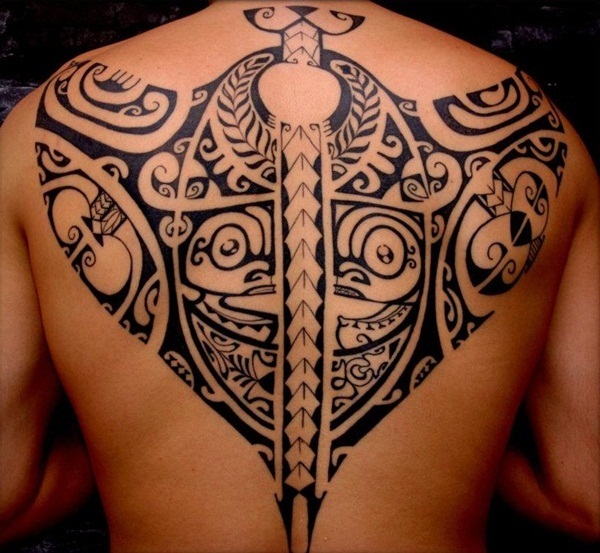 These tribal art tattoo designs can be designed in several ways and can be done by themselves or along with other elements in them. 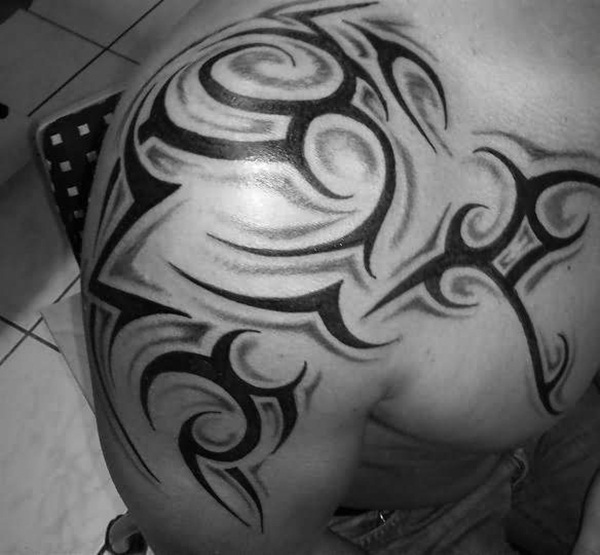 Tribal art tattoo designs are quite popular among men but some even some women go for them. What is defined of as the tribal tattoo designs has expanded over the year and to get to the roots you will have to go back many years. Normally speaking, the tribal art tattoo designs are supposed to be done in black ink and are made in continuous lines that become a design. 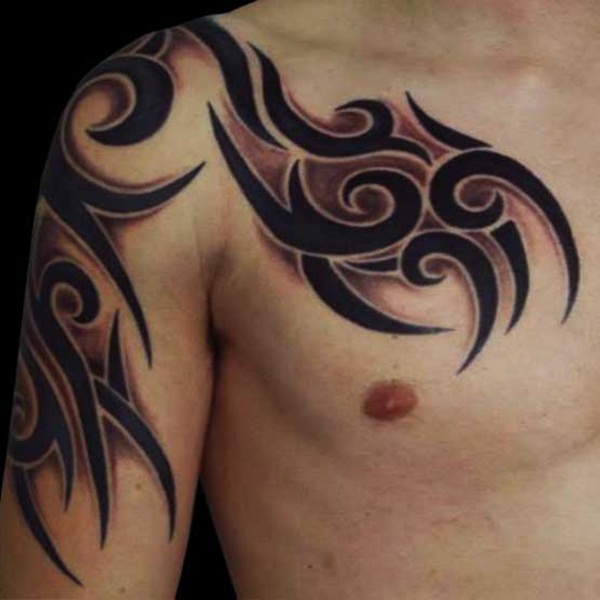 Although tribal tattoo started only in black ink today some colors are also added to tribal design tattoos. 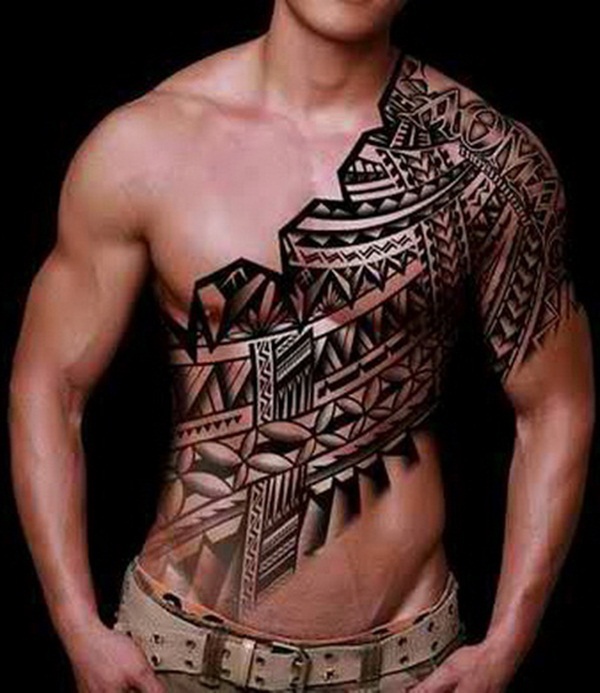 Plus the tattoo artist who is doing the tattooing may bring his or her own touches to the tribal tattoo design. 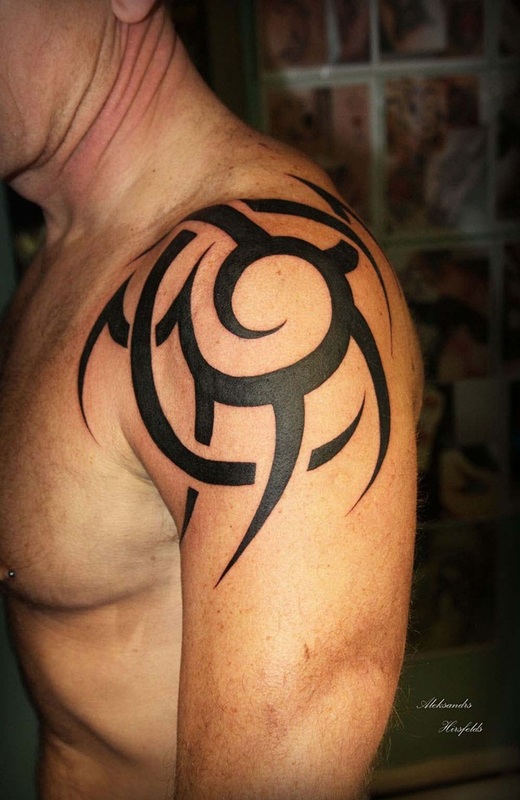 Originally the tribal tattoo was a badge or way to denote the tribe of a person and added on when the person achieved a certain landmark event in their life. The process was to cut the skin and then fill it with ash. This was what was done in Maori tribes. Earlier on tribal art designs where used by particular cultures only but today that is not the case at all. 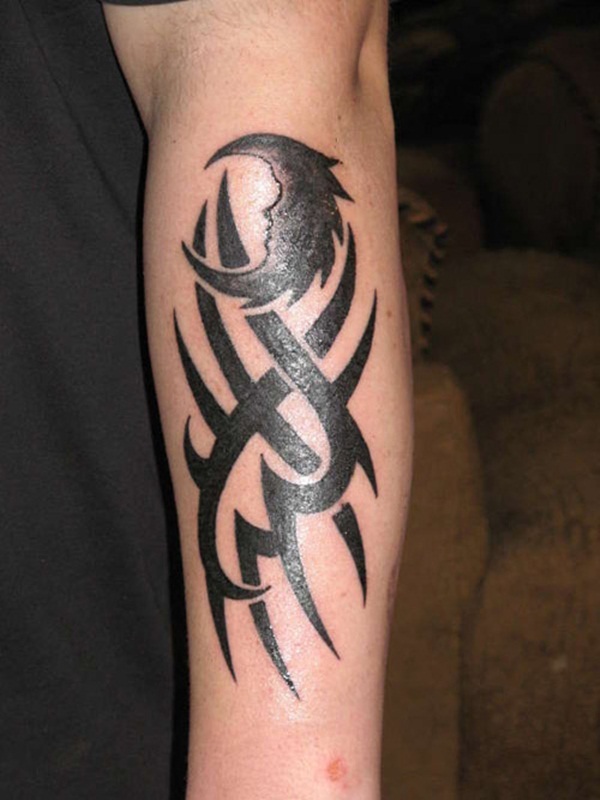 Designs of tribal tattoos: These come in many forms and styles. 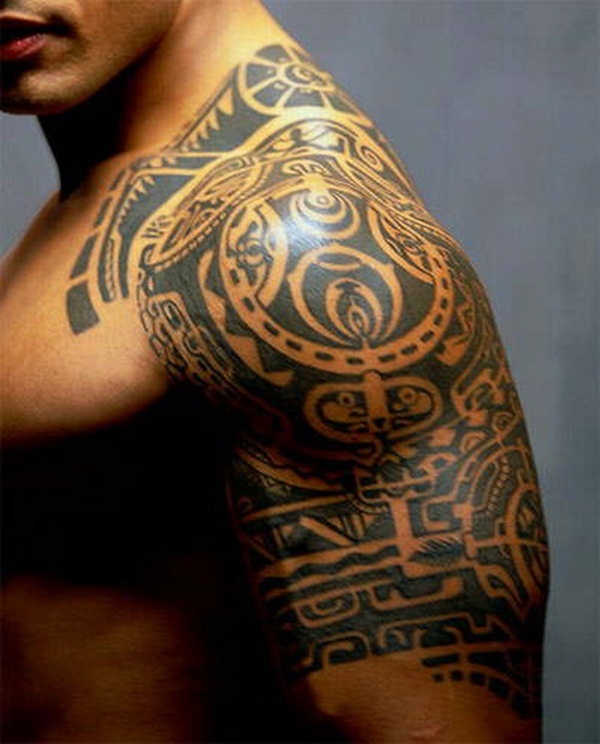 Normally a tribal tattoo would form another image entirely they can also be used to make full length tattoos on the arm to cover the area from wrist to shoulder. 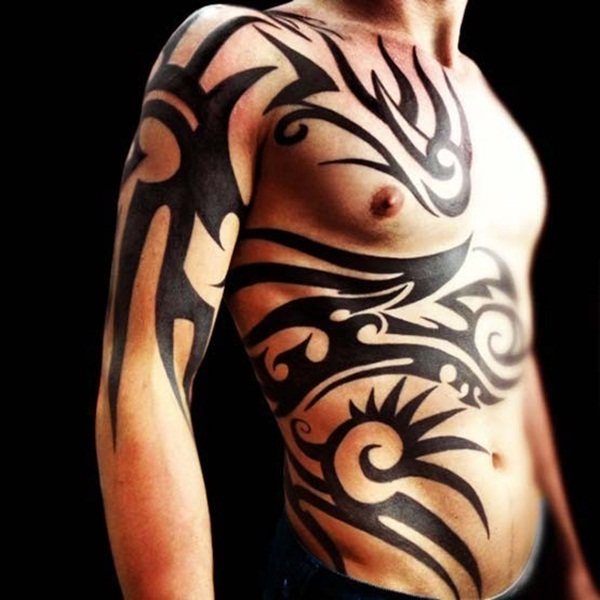 The tribal tattoo can come in variety of dimensions and though normally popular with men can also be used by women. 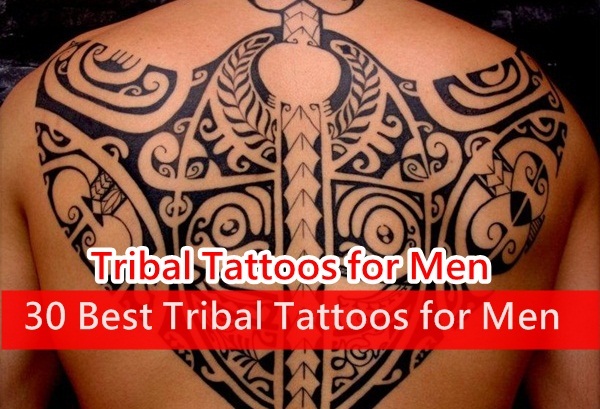 Normally tribal art found on men who have a nice build in the stomach or arm or leg area. You can have the design as per your specifications. 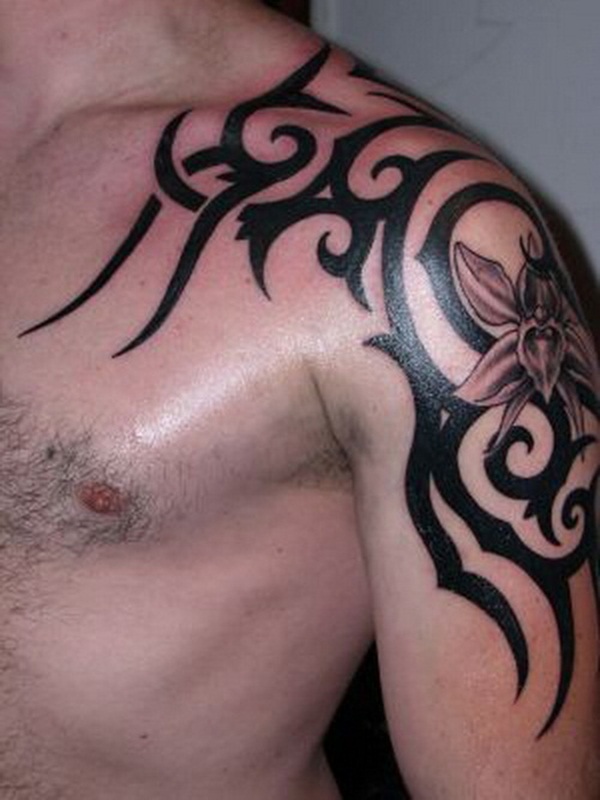 Tribal tattoo can take on any design or element from the tribal art array floral motifs, animals and other symbols. 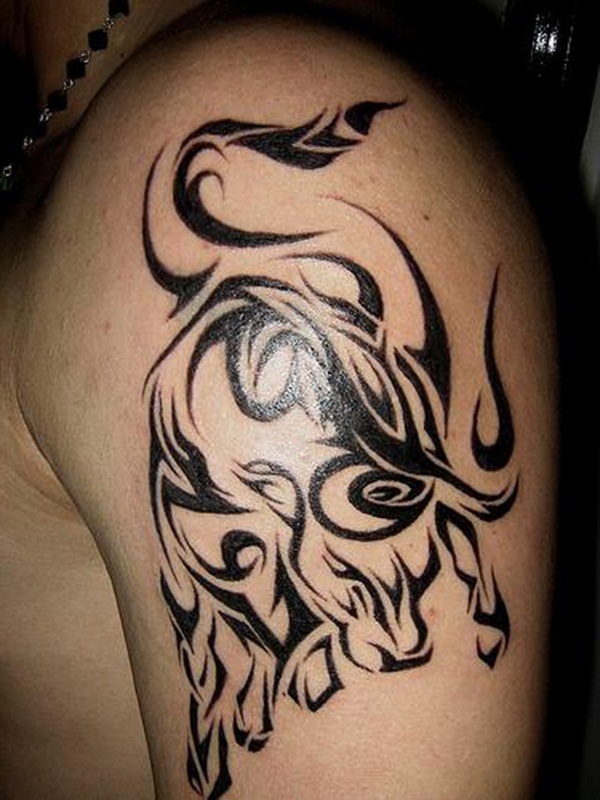 You can even have a tribal bear design if you want it or go with a butterfly design done in tribal style. 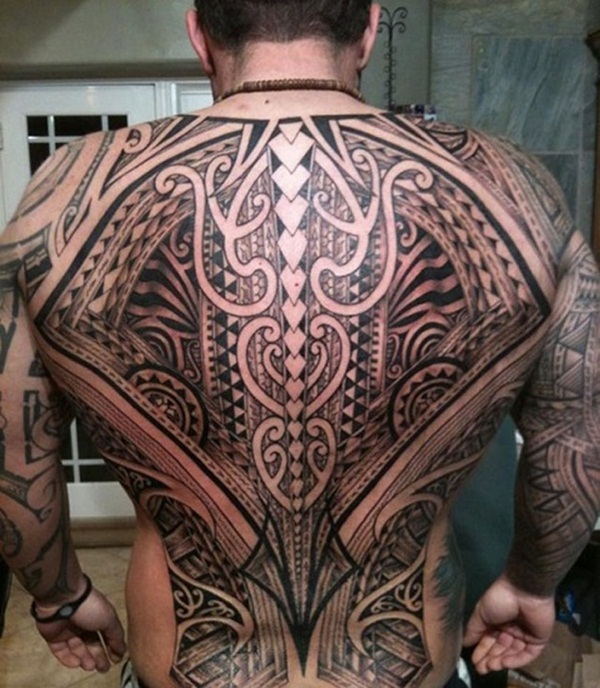 The best thing about tribal tattoo art is that most things you want can be designed in tribal style. This means that there are rich choices to be made in this area. 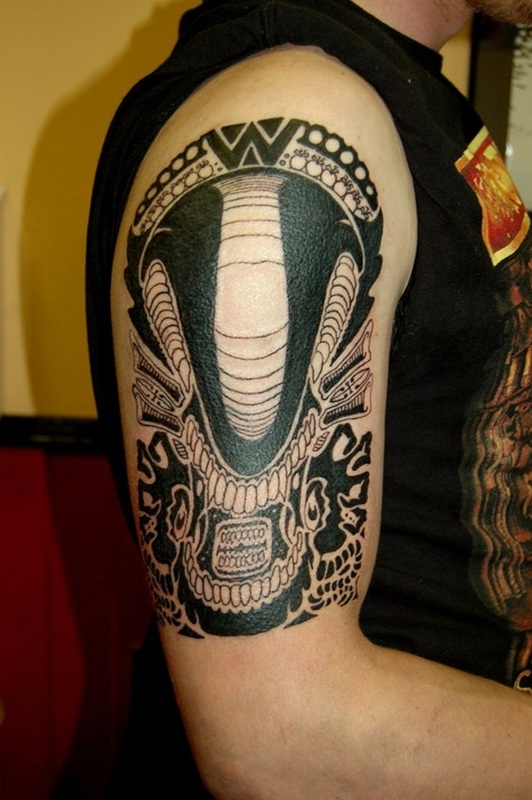 Sometimes people use tribal tattoos to add to older tattoos or even use it to fill other tattoos. 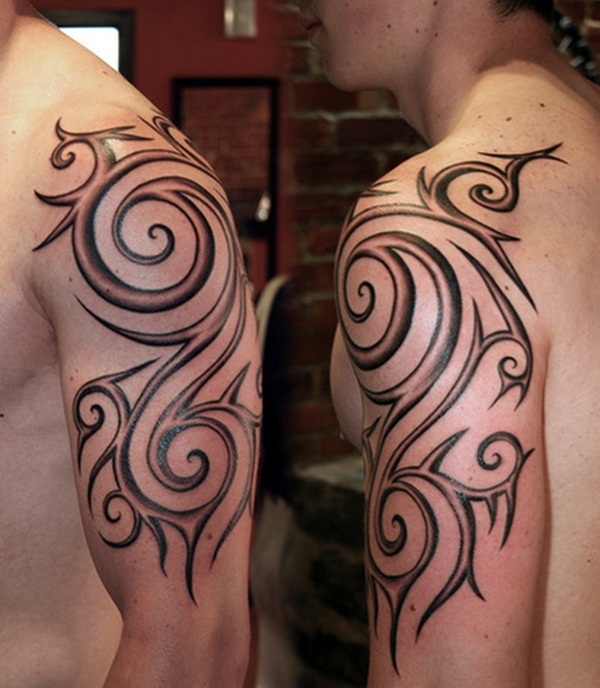 An old tattoo will get a new life with the addition of a tribal tattoo design. 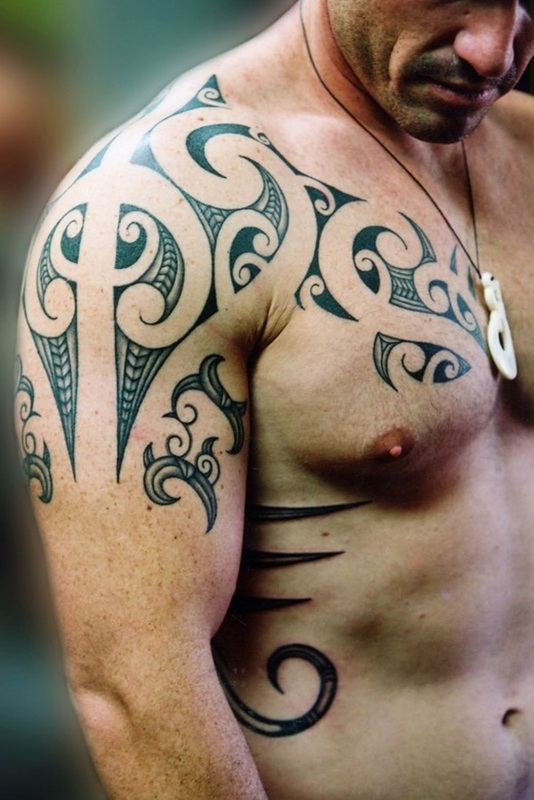 Some variations in tribal tattoo designs: The assumption that most tribal tattoo designs come only in black is simply not true. You can add other colors along with the basic black to make it look even more charming. 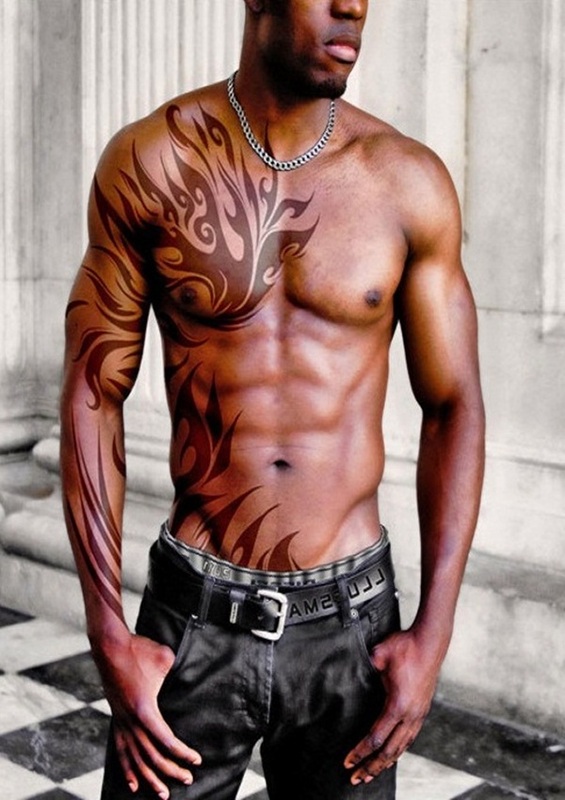 Colors like pink, turquoise, silver, yellow etc add to the charm of the black tattoo. 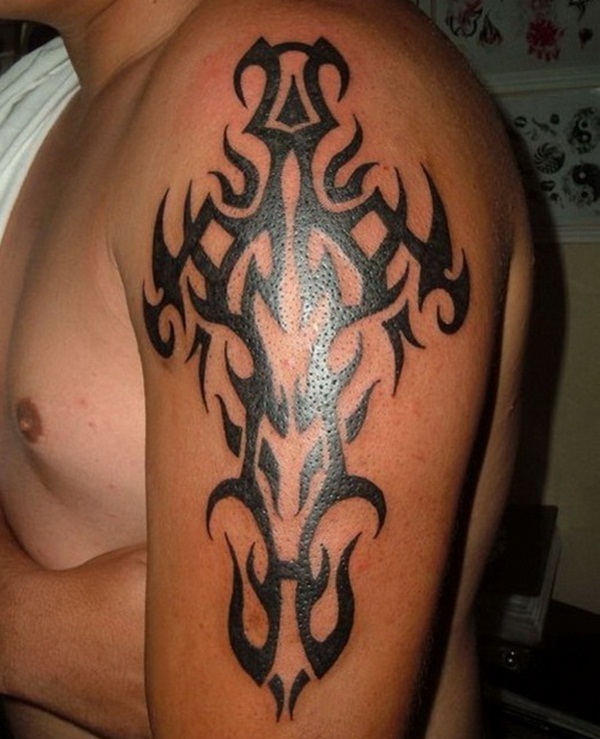 The artist who does the tribal art tattoos will help you in choosing the colors that you can add to the tribal tattoo. 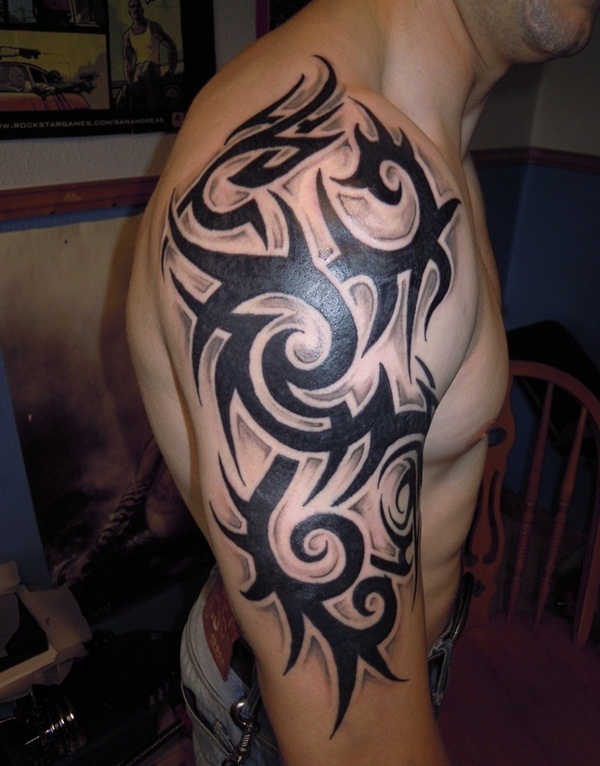 Though black is the color of choice for tribal tattoos, you need not limit yourself to just that. Today there are very few artists who will turn a customer because they want color in the tribal tattoo or due to the fact that they do not belong to a tribe. 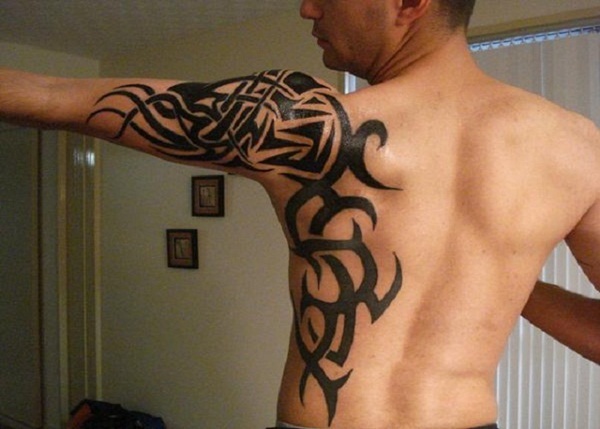 The fact is tribal tattoos are hugely popular and many people are going for it. 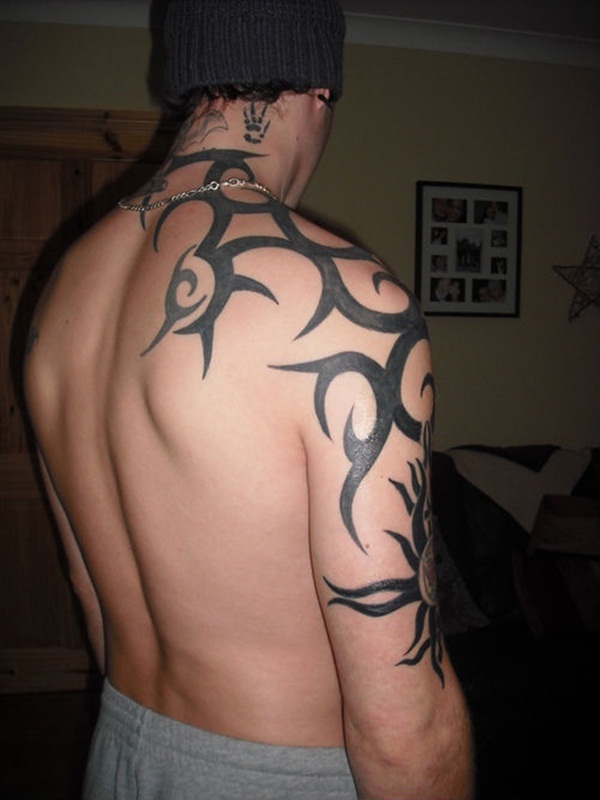 You can even blend tribal tattoo designs with Celtic designs to come up with a unique take of your own. However some people may consider this to be improper but the fact is that both these design types work very well together. 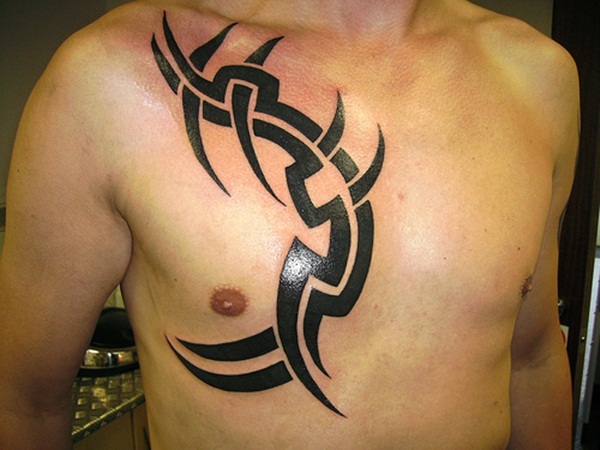 The Celtic design can form the center of the tattoo while the tribal tattoo can be used in the surroundings. It is a well known fact that women have shown a preference for butterfly tattoos. 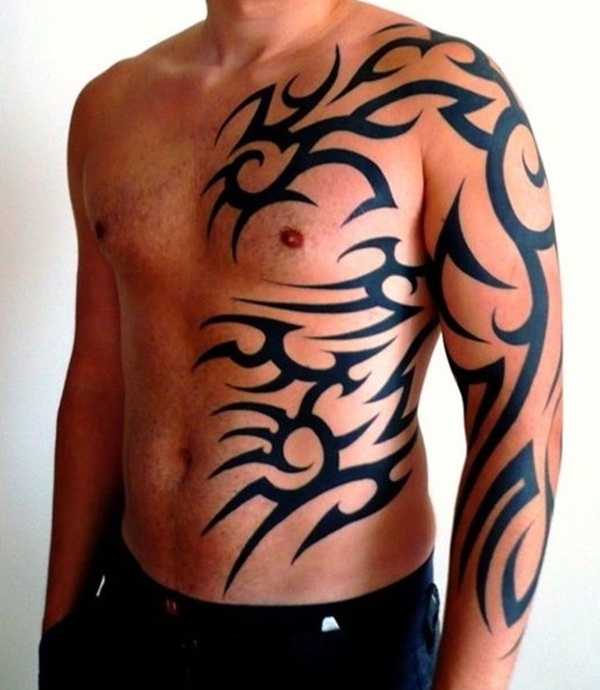 This too can be done in tribal art style. Another popular tattoo design in the tribal tattoo realm is that of the cross which people get for spiritual reasons and this can really work well with tribal art touches. 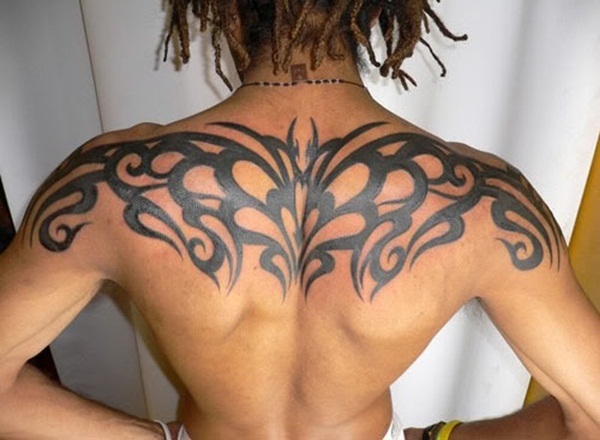 Women may go for tribal tattoo designs on the lower part of the tummy, the lower back, the shoulder, the side of the torso in a way that is pretty and unusual. 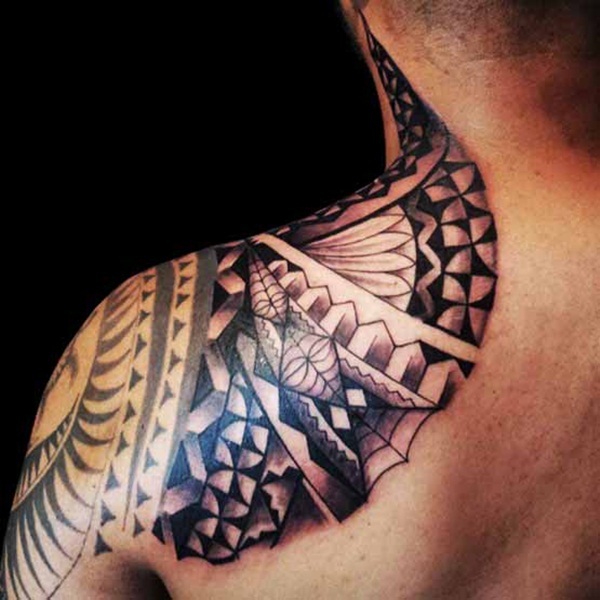 Another design that overlaps with the tribal tattoo is that of the Pacific realm including things like flowers from this area. 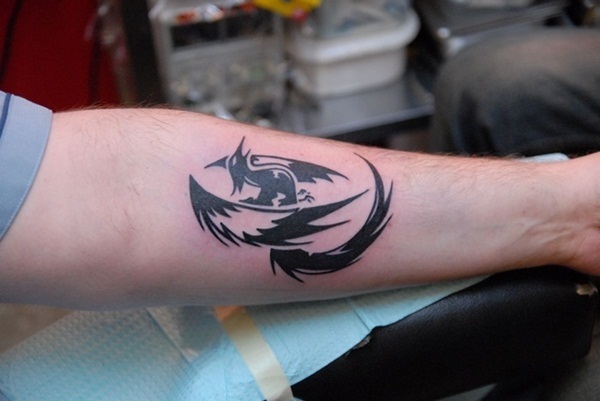 You will need to do a lot of research in this regard when getting a tattoo. 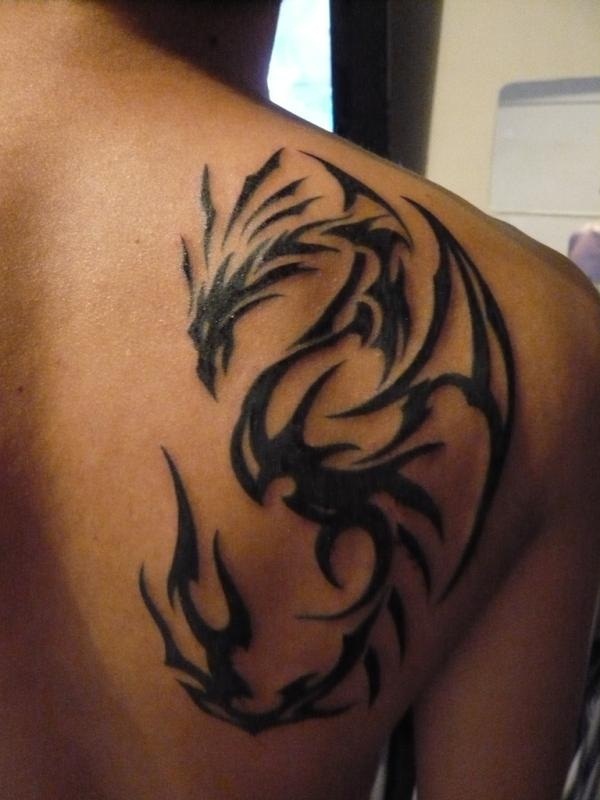 The thing to remember is not to hurry or show undue haste as tattoos are going to remain with you for a long time. 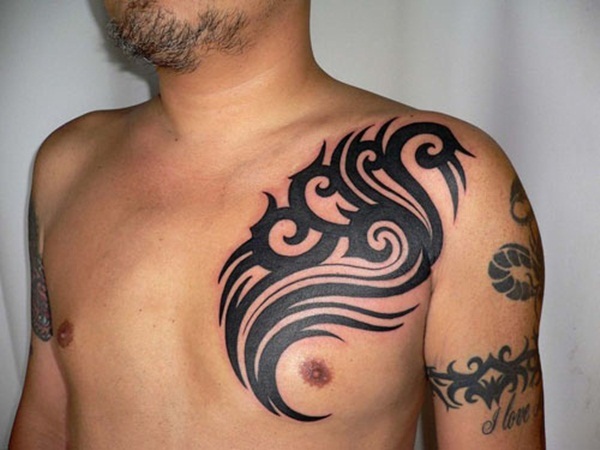 The thing about tattoo designs is that not only is there a vast array to choose from there is also much to think about, and you cannot take this decision lightly. You will need to think things through from every long to come up with the right decision.